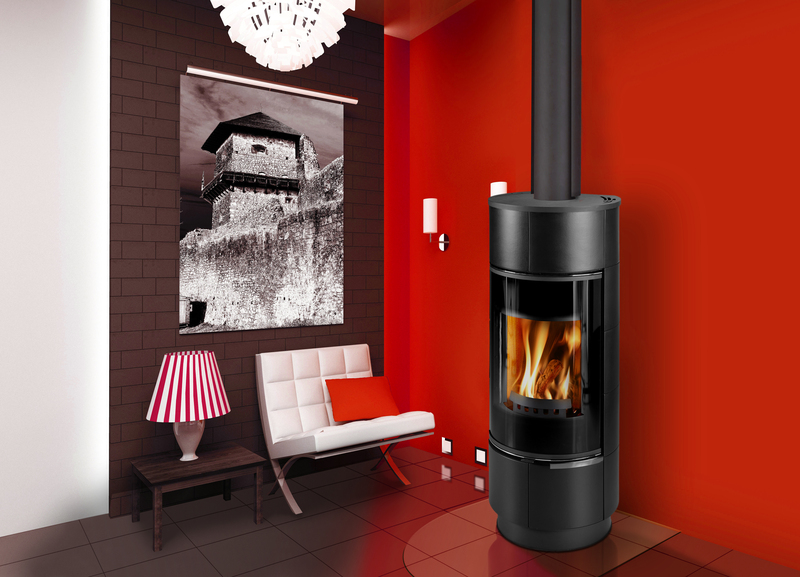 Our fireplaces utilise the latest in European technology to create highly effective, environmentally friendly heating for your home. 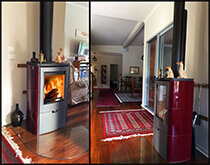 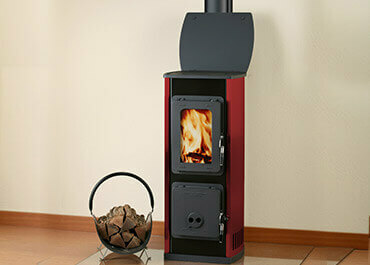 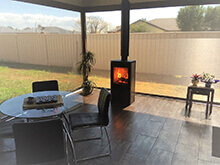 Combining natural convection with radiant heat and using advanced technology to supply external air into the firebox, correct operation techniques result in a more complete burn than a fan forced wood heater, allowing for wood savings of up to 60%. 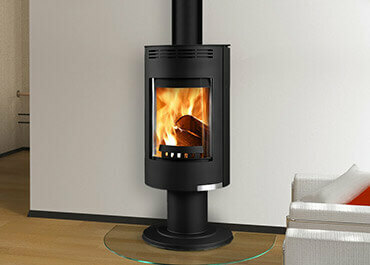 One of the main differences is that our heaters do not use fans to distribute air throughout the house. 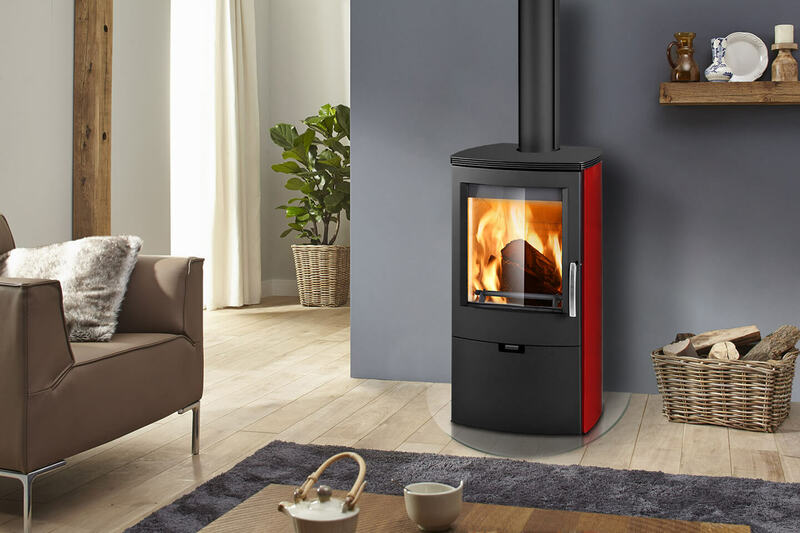 Through the process of natural convection our heaters are able to move hot air further and more efficiently through a home without the need of an electric fan. 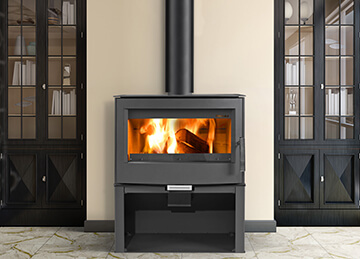 Supplying some of the lowest emissions and cleanest burning fireplaces available, boasting heaters testing with emissions as low as 0.4g/hr. 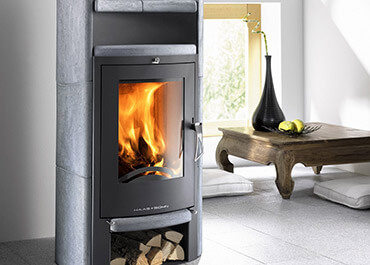 With a low carbon footprint and minimal wood consumption Euro Fireplaces are a perfect way for clean and environmentally friendly heating. 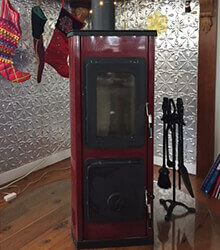 The interior of the firebox is lined with an insulating material called Vermiculite, which works to increase the burning temperature of the wood and allow more material to burn instead of allowing it to be wasted up the flue and converted to high carbon emissions. 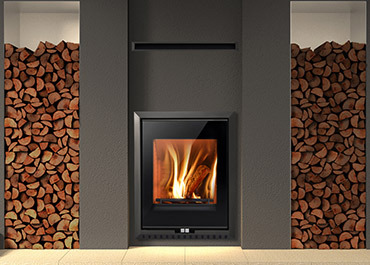 By using heavy materials such as refractory concrete, natural stone or ceramic tiles we are able to capture large amounts of excess heat that is generated by the fireplace. 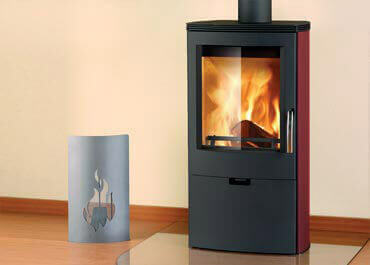 This method allows for the distribution of heat even after that fire has completely died down.